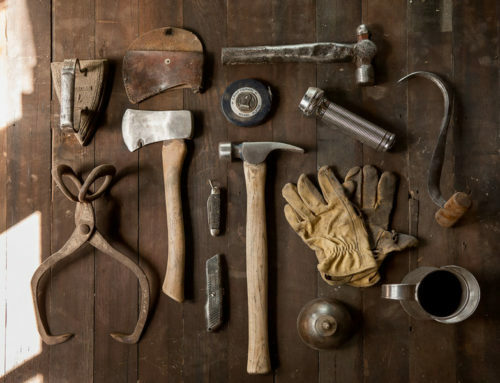 “Digital Humanities” operates at the intersection of the humanities and computing. Scholars using the methods of the Digital Humanities can make use of a variety of tools, from algorithms that help with textual analysis, to image recognition, or Big Data techniques. 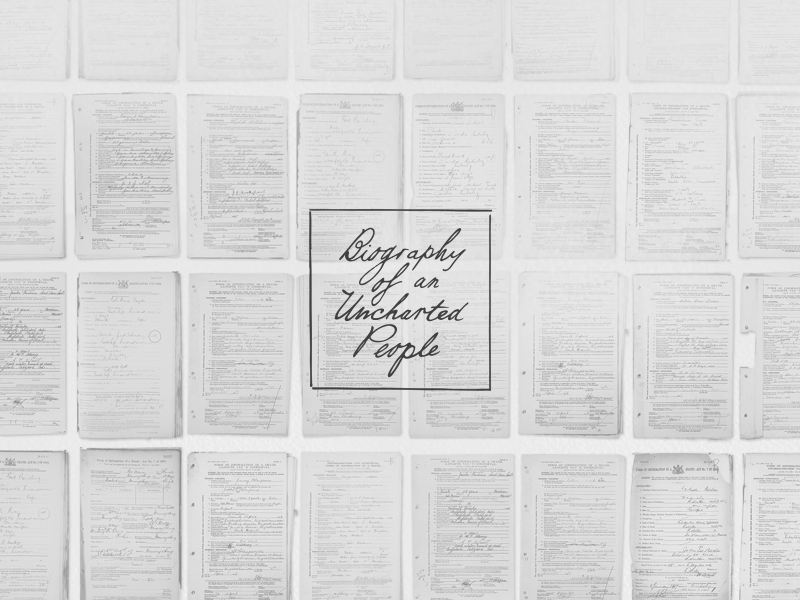 They can digitize and transcribe large databases and analyze individuals’ characteristics and behavior. 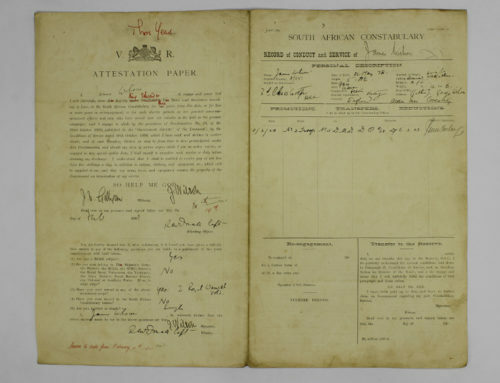 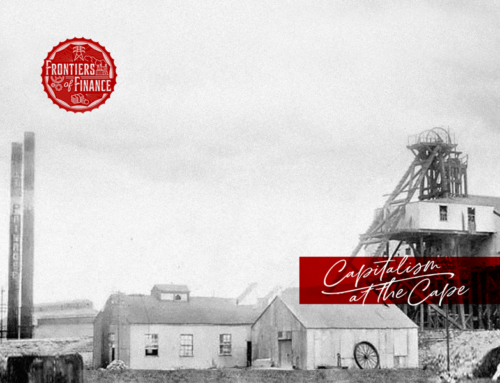 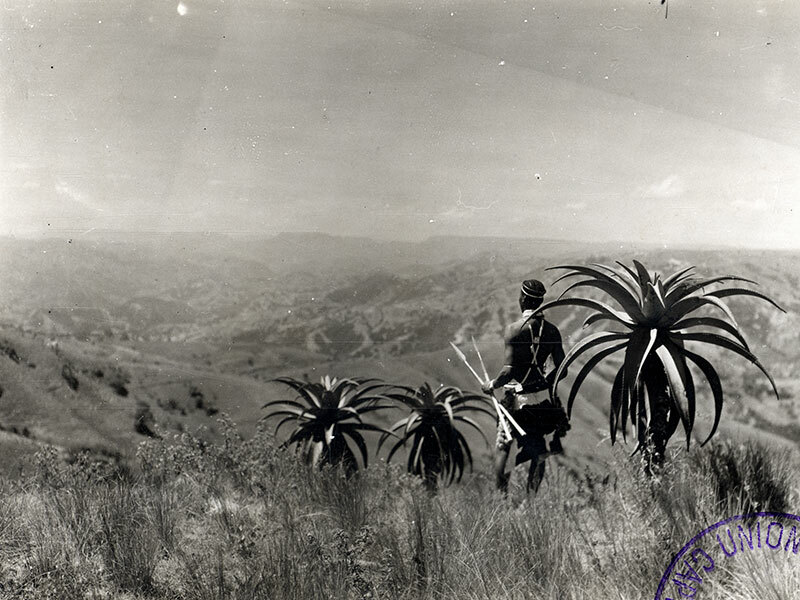 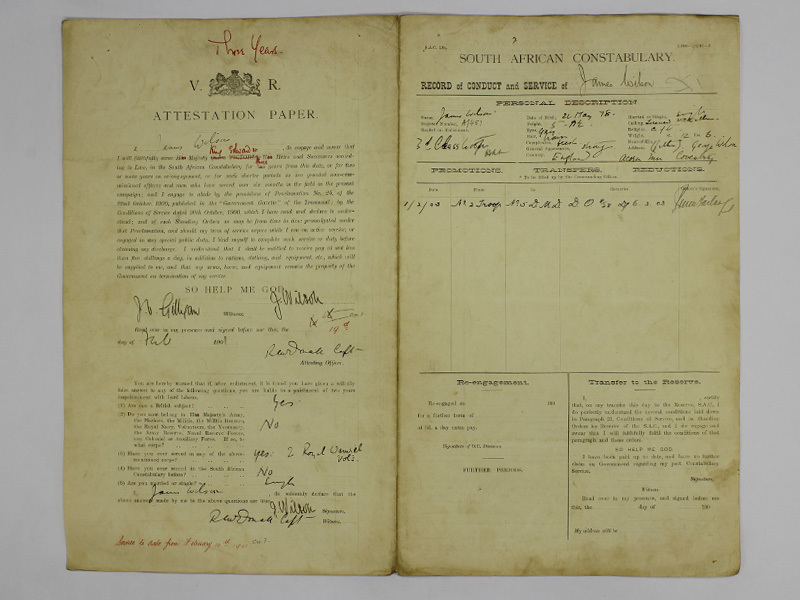 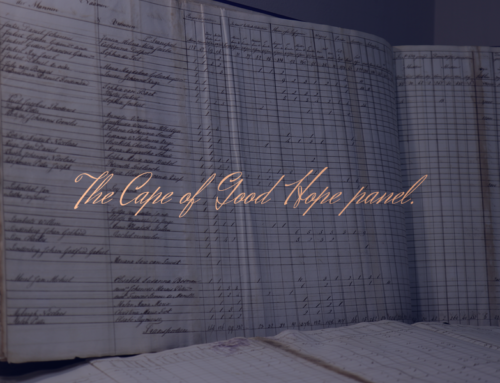 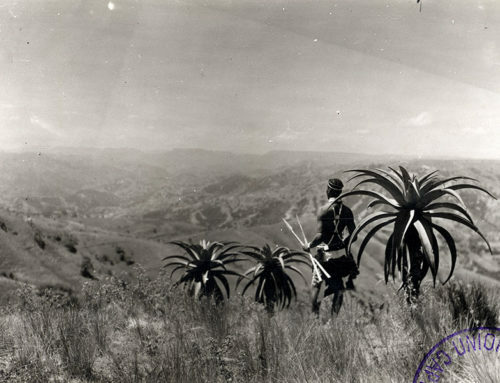 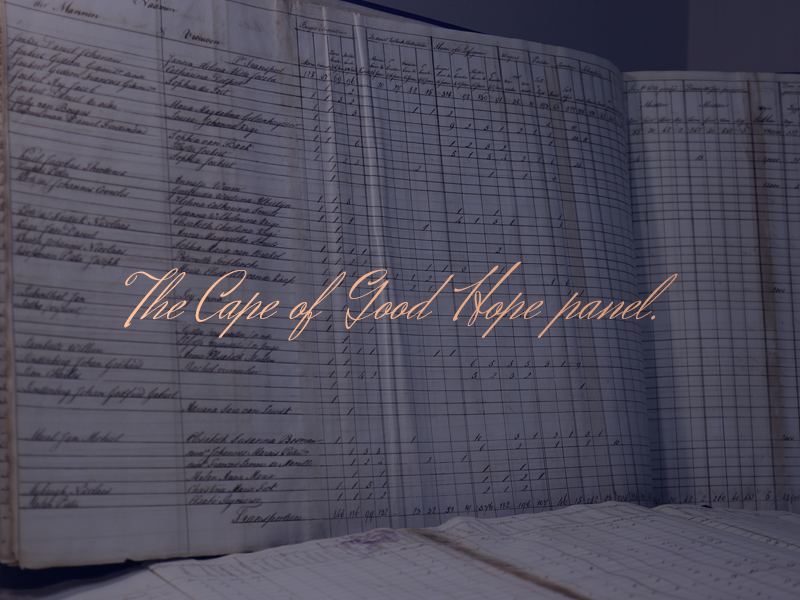 In the absence of other information of South Africans, particularly black citizens, who were often excluded from censuses and reports and underrepresented in other types of archival records such as personal collections of letters, individual-level records are a treasure trove of information about the economic, social, demographic, health, labor, genealogical and migration histories of the Cape Colony and South Africa.